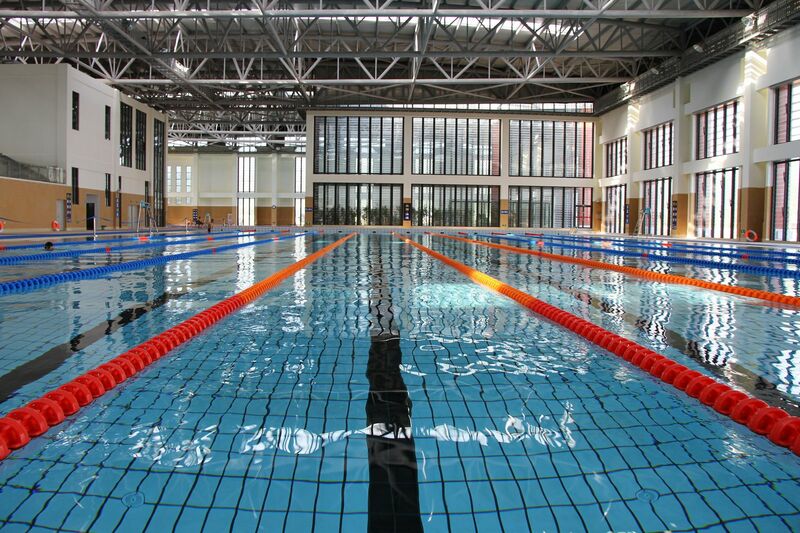 The Swimming Pool Gym, which is installed with both deep and shallow standard pools and Solar Panels, occupies an area of 9000 square meters. 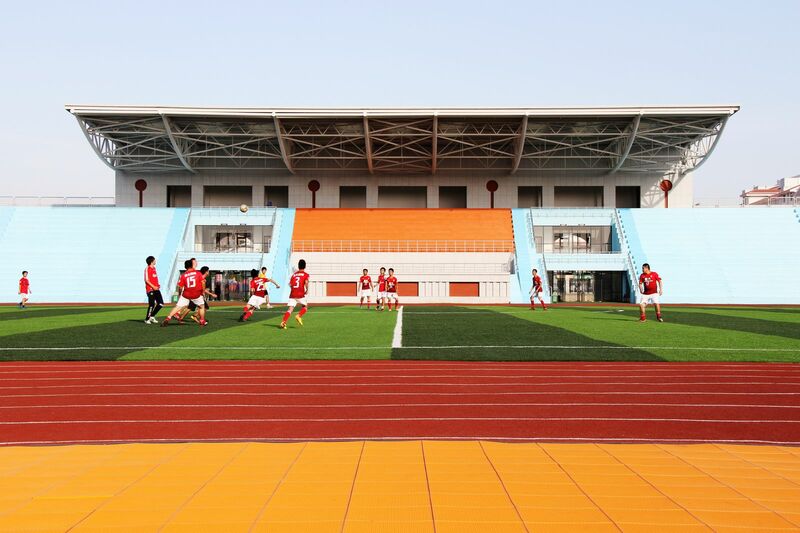 The Audience Area is 224 square meters, with 375 seats. Students and staffs can enter with E-card and health certificate. Health certificate for swimming can be issued every Monday and Wednesday , from 2:00-5:00pm in the medical office located in Nan' an 2 Building of the first phase apartment area. Students shall bring with them E-card , 1 inch photo and 15 RMB for the medical check. Xiamen International Marathon, held every year on Jan.2nd, one of the most influential and international marathon competitions in China, was founded in 2003. It was awarded as ‘IAAF Gold Label Road Race’ for consecutively six years from 2007. Items include Male and Female Marathon (42.195km), Half Marathon (21.0975km), 10KM run and 5KM run. Meanwhile, Cross-Strait Invitational Marathon Tournament, National Key Universitiy Students’ Invitational Marathon Tournament, Wheelchair Half Marathon and Roller Skating 10KM Race will also be held. As the routine goes to mostly coastal road and some large green square, Xiamen International Marathon course is praised as one of the most beautiful Marathon routine in the world. 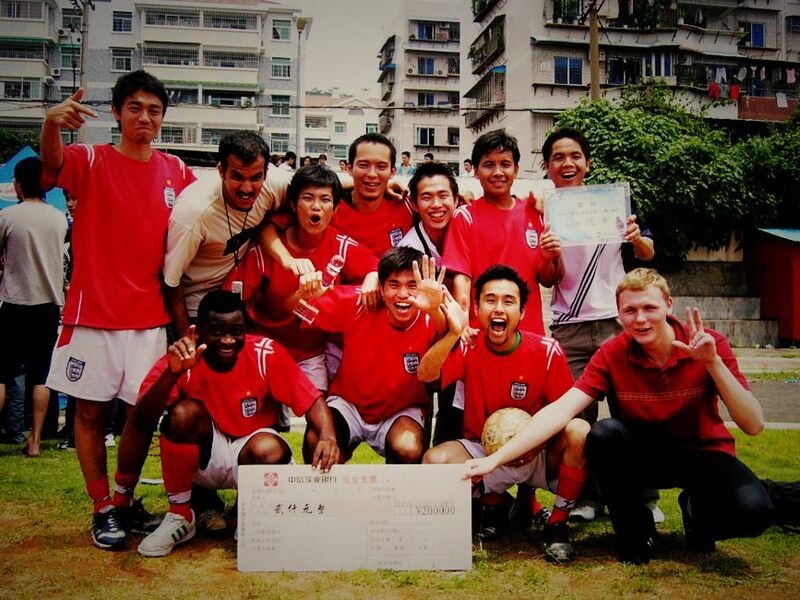 The university hold various kinds of sports activities throughout the year. Some big sports events include ‘Anniversary Cup’ Race round the university in April, Swimming Game in June and Athletics Sports Game in November etc. Besides, there are 20 more other sports competitions covering basketball, football, tennis, golf, bridge, building, street dance, kickboxing, martial arts, and so on. Chinese martial experience will be held regularly every Tuesday in font of Fengting cafeteria, in order to promote students’ understanding of Chinese culture, enhance friendship and further create a more diverse culture environment in Xiang'an campus.